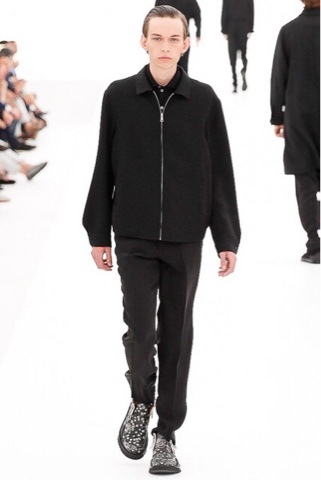 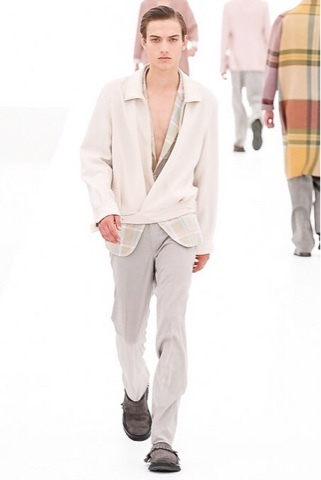 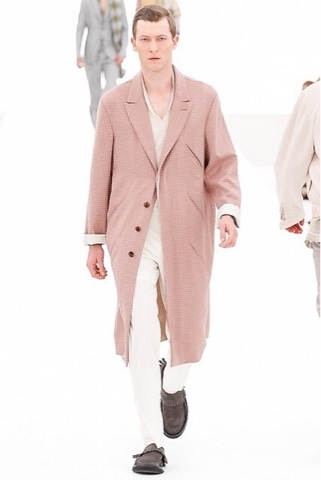 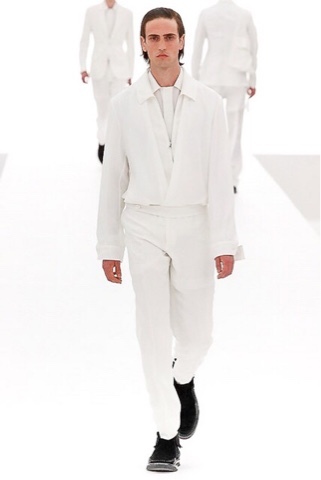 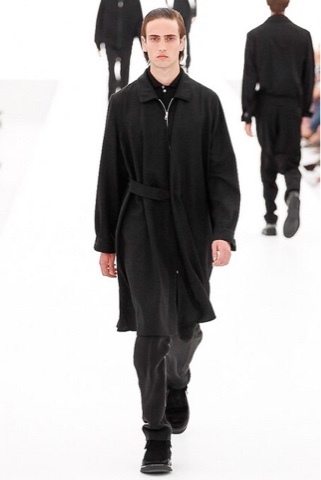 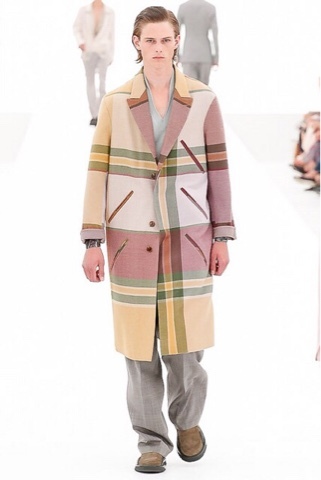 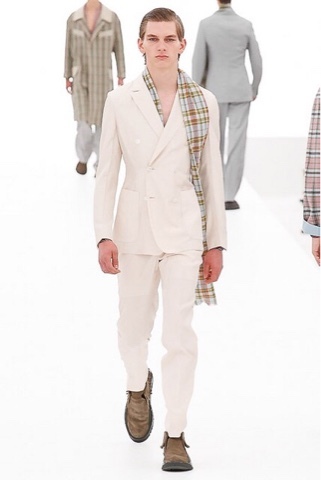 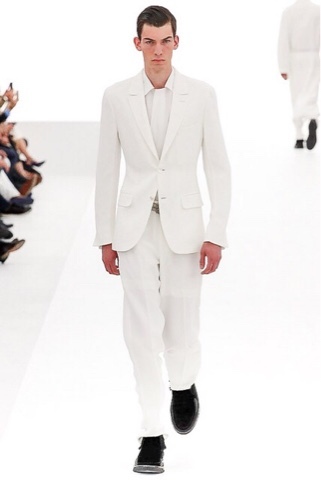 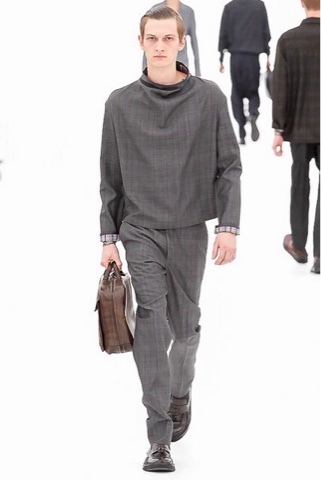 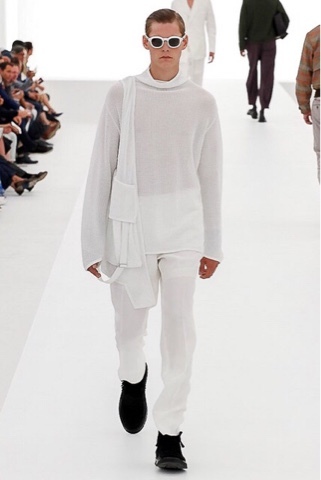 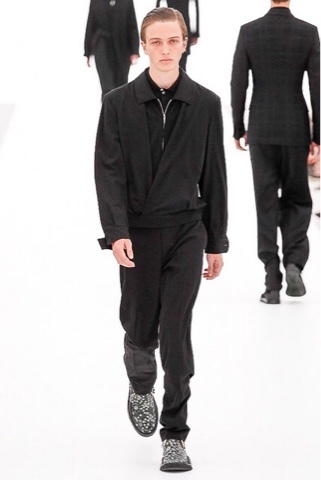 To be honest there were not a ton of looks I was super excited about at the Zegna show, but the ones that I did like were they monochromatic looks. 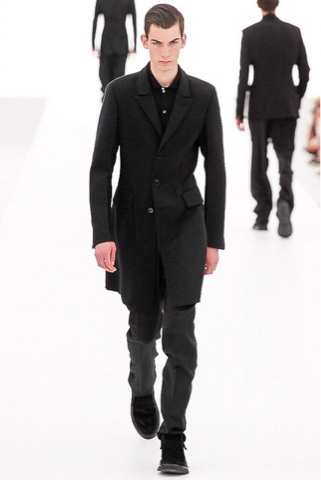 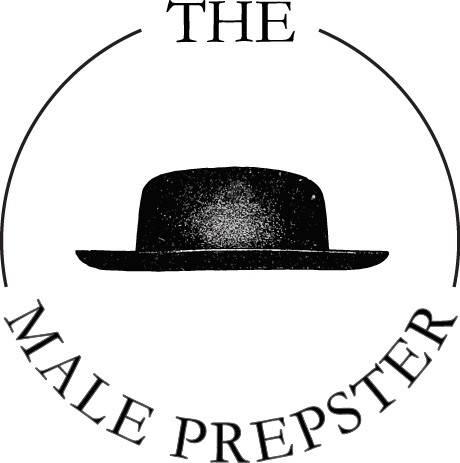 The all black and all white look stood out to me as a trend that is going to stay well into next spring. 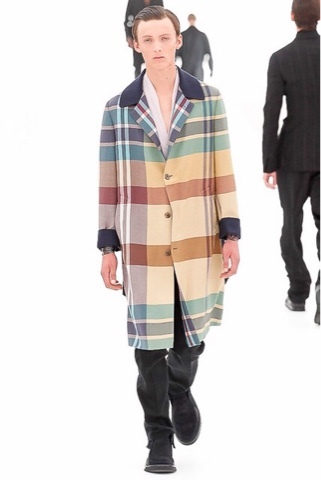 I did really enjoy the over sized plaid coats.